A family business based in Stroud Gloucestershire since 1969. 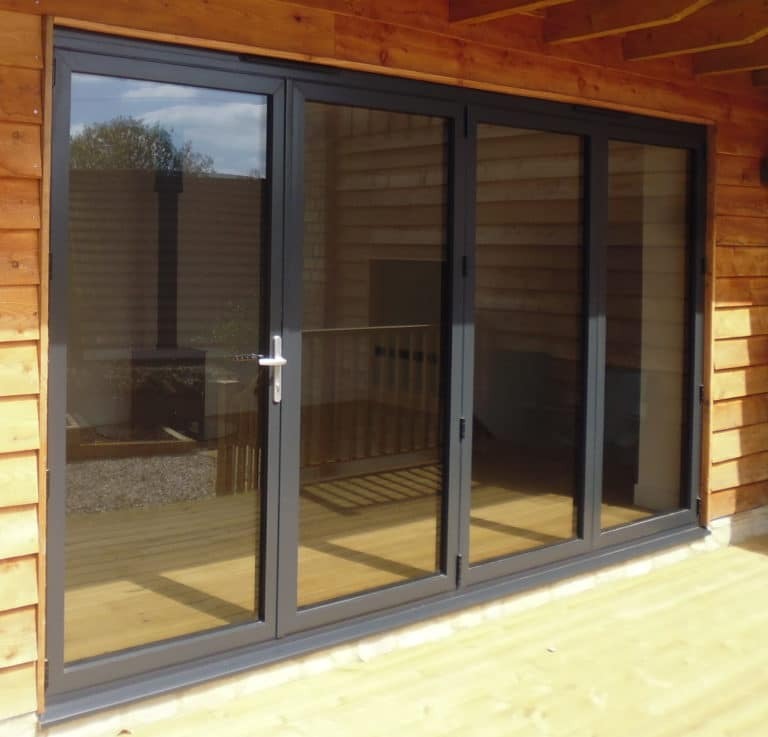 We supply high quality aluminium & PVCU doors, windows,conservatories and roof lanters. supply only or fitted. We hope that this site is of help to you, if you don’t find what you are looking for or you need more information, please ring or contact us by email, Tim, Tracey or myself will do our best to help. 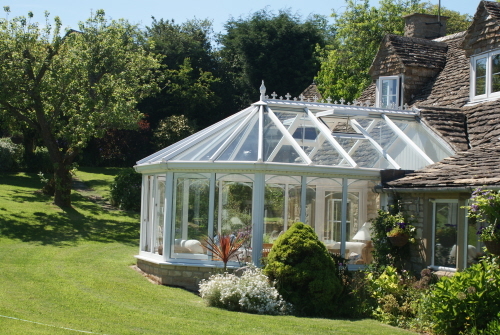 We offer a wide range of aluminium and PVCU windows, doors, conservatories and lantern roofs. 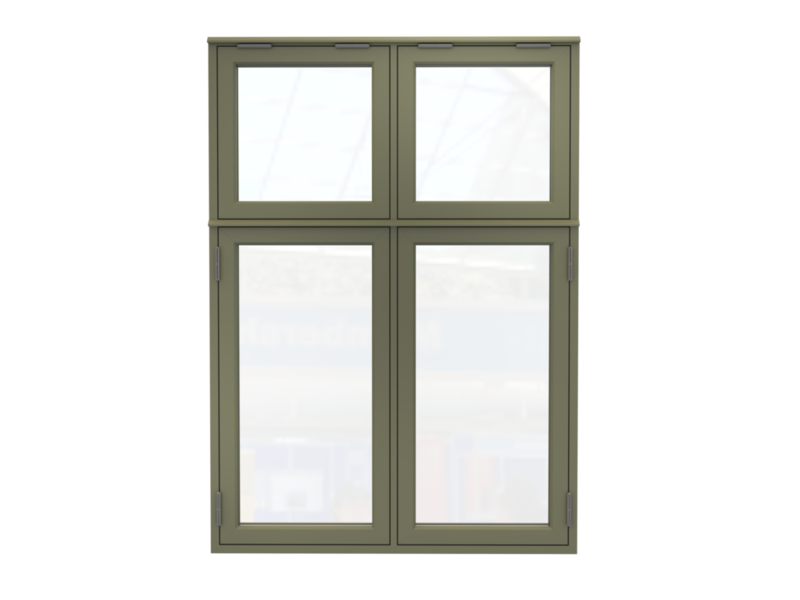 Including Bifold doors, casement windows suitable for stone mullions and our NEW ‘Flush Casement’ Aluminium Window in a range of colours. 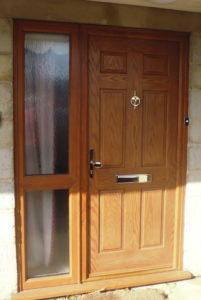 Bifolding, Patio, French, Glazed and Feature Panel Entrance Doors. All made to measure in our workshops. We manufacture our own range of composite doors using a Doorco door slab which is fitted into a VEKA ‘System 10’ or ‘Rustique’ frame which matches the UPVC window frames that we fabricate. 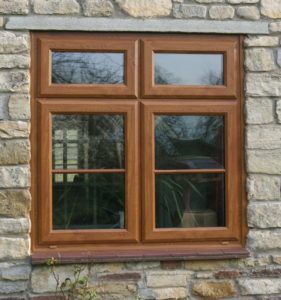 Our PVCU range includes standard Casement, ‘Flush Sash’ casements, Tilt and Turn and Sliding Sash windows. 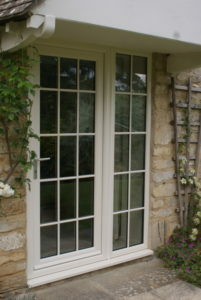 PVCU Front and back doors, French doors, Patio doors and Bifolding doors. All in a wide range of colours and styles. 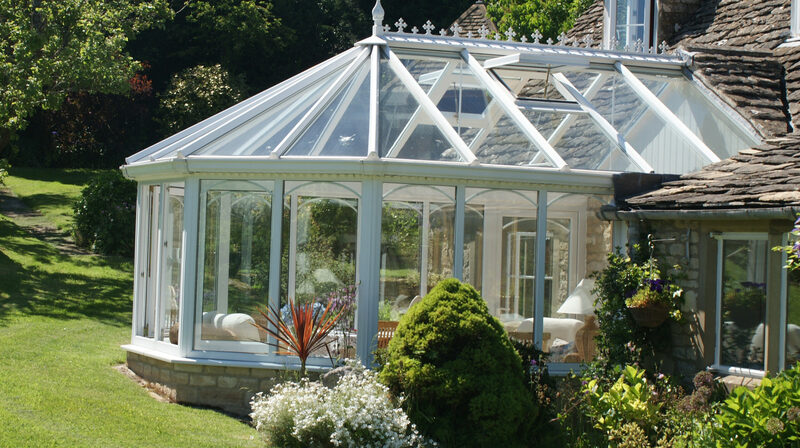 We can design and install an aluminium or PVCU conservatory to your requirements. It does not have to be white, we have a range of popular colours. Although we try to be as accurate as possible with our information, products and materials may be subject to change.